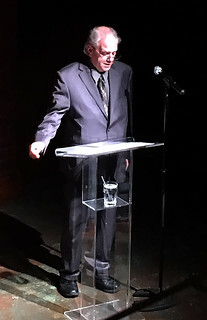 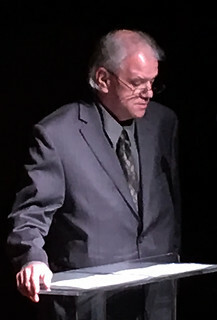 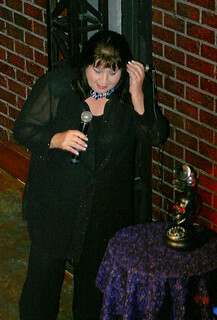 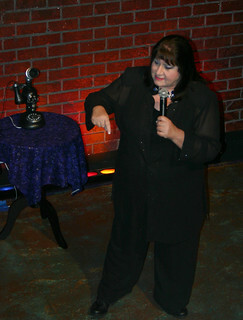 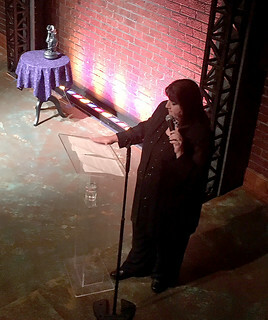 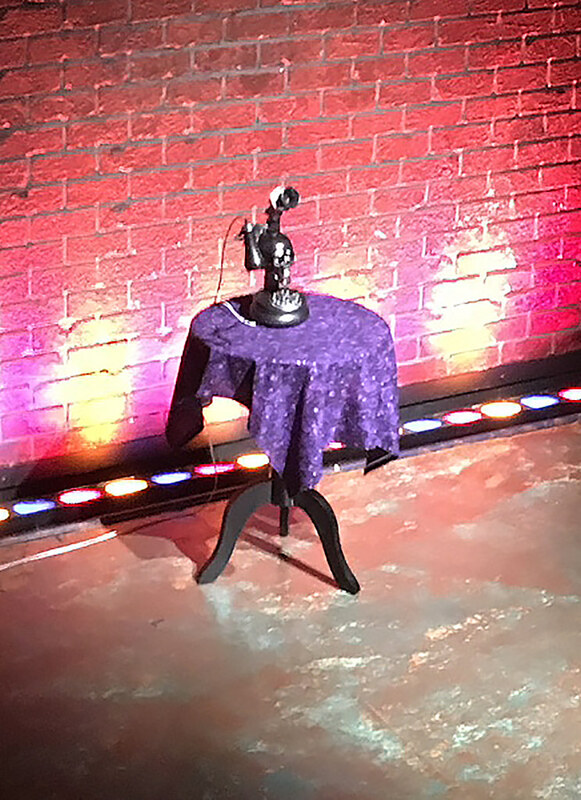 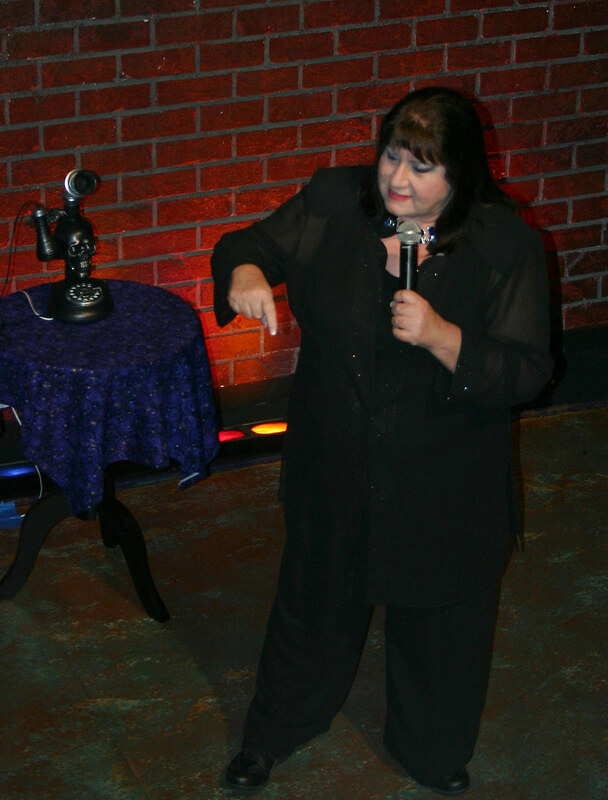 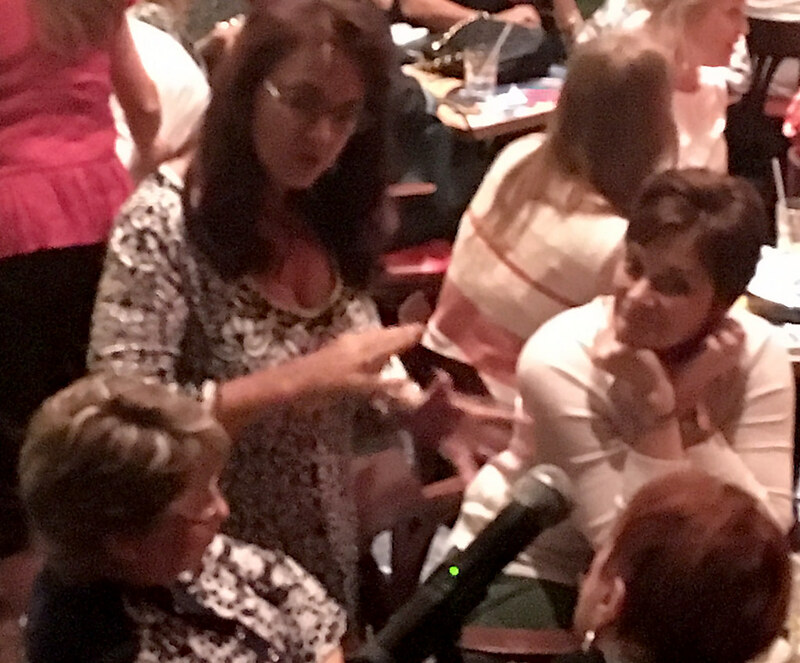 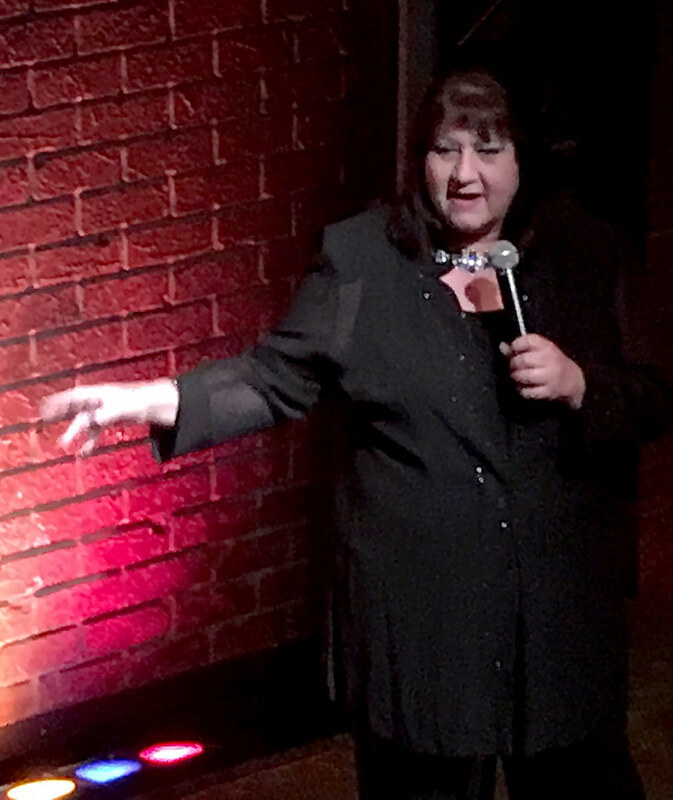 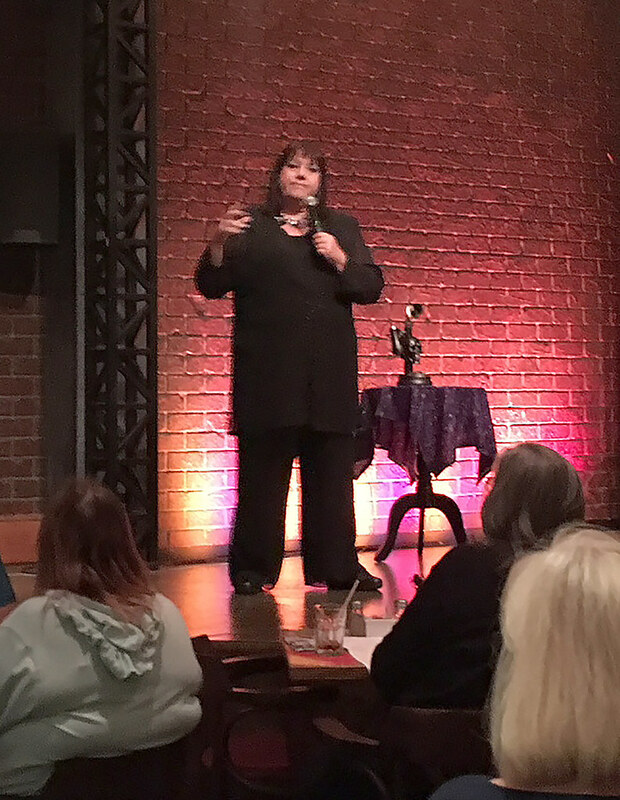 The Dial 1-800-AFTERLIFE Message Gallery was a wonderful night of words from Spirit, featuring renown medium Victoria Ackerman as she brought messages of insight and closure to members of a mesmerized audience at the beautiful Florida Studio Theatre. 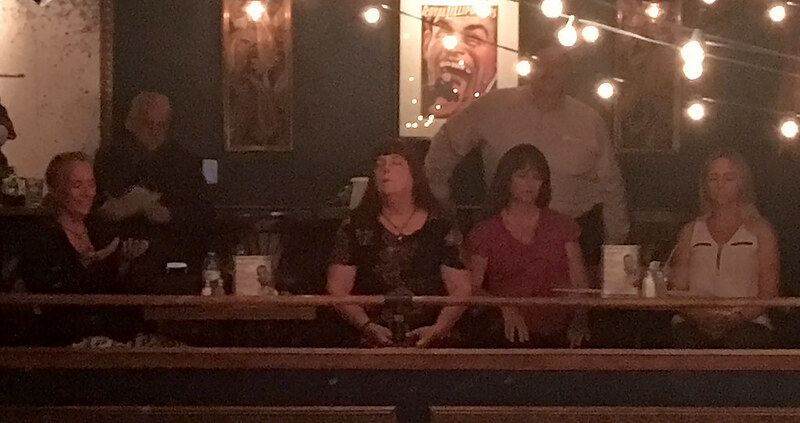 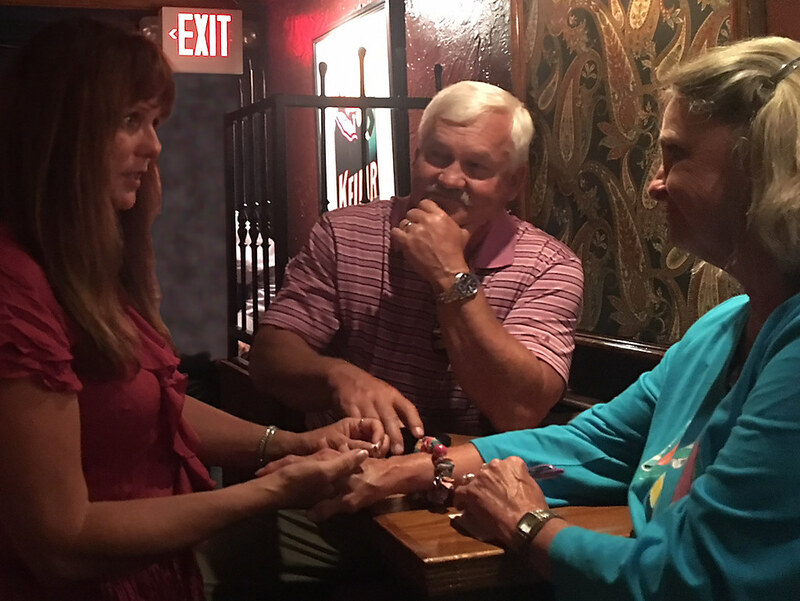 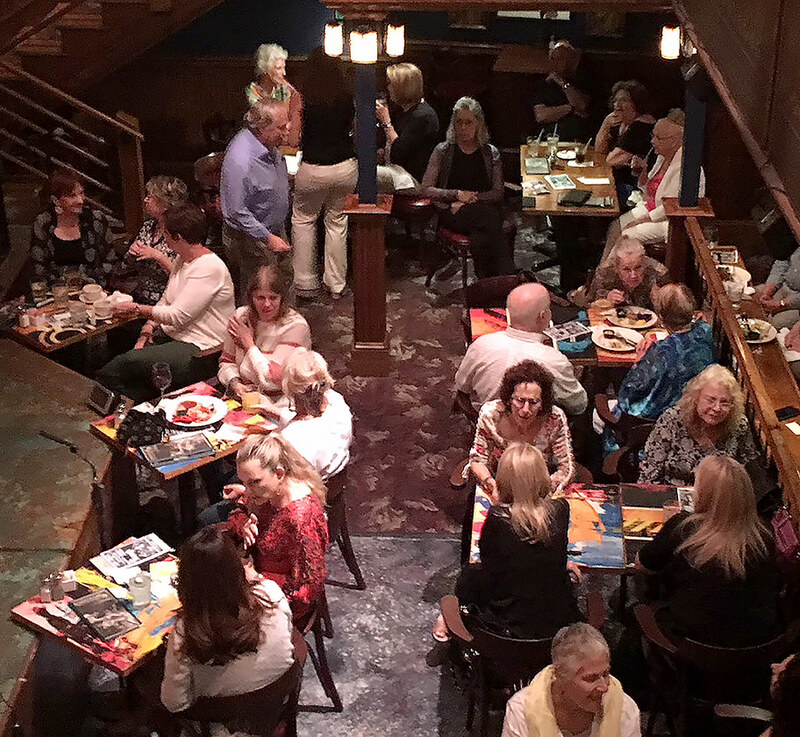 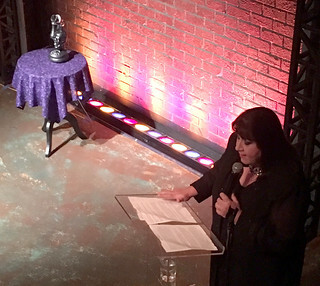 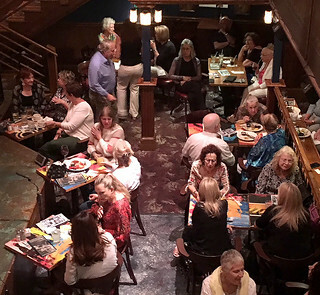 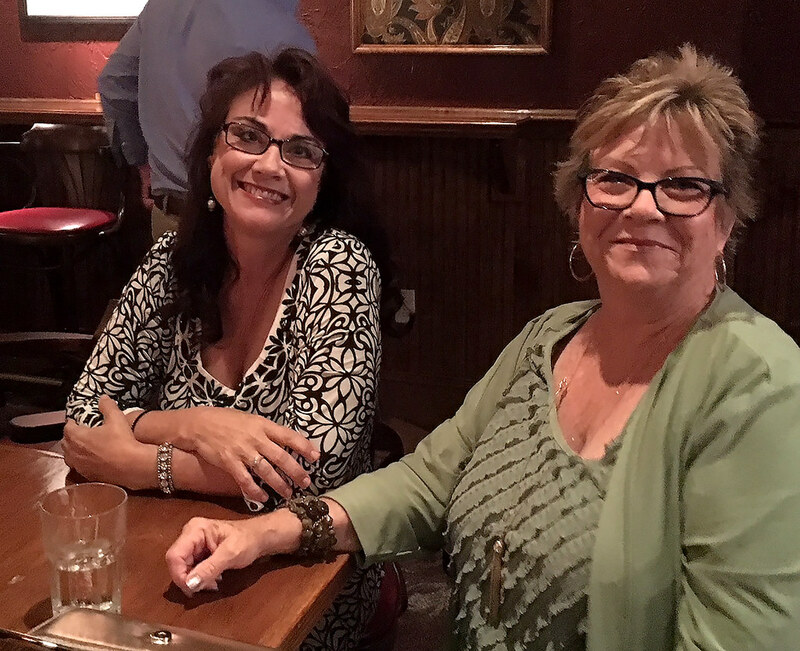 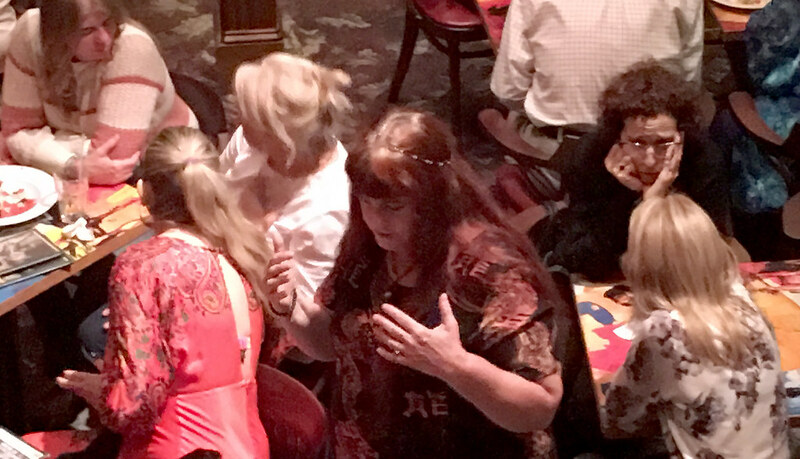 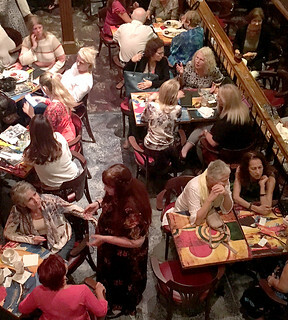 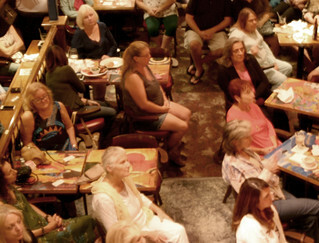 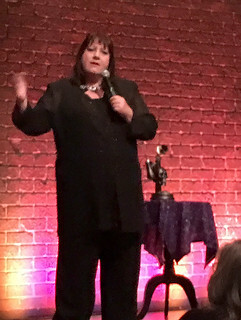 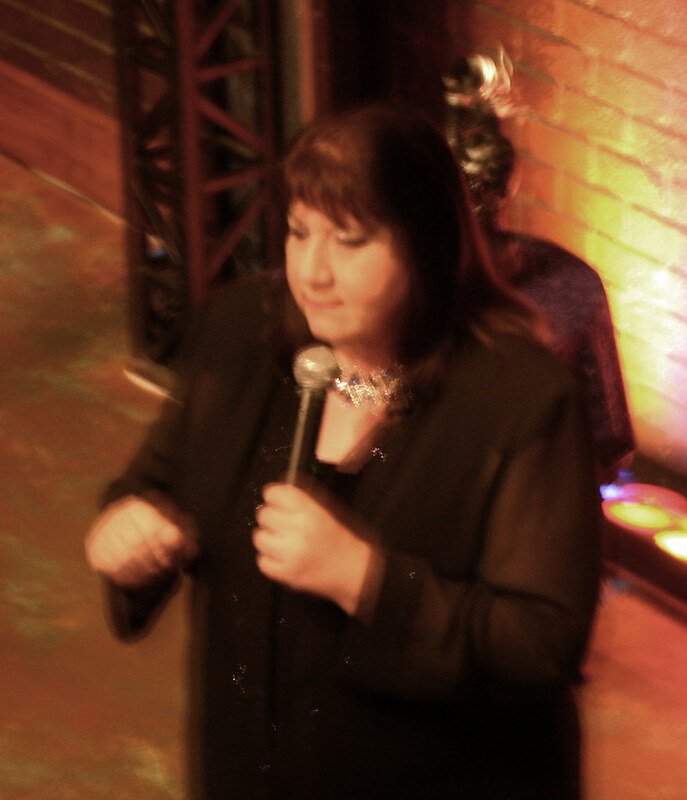 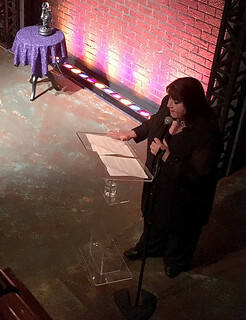 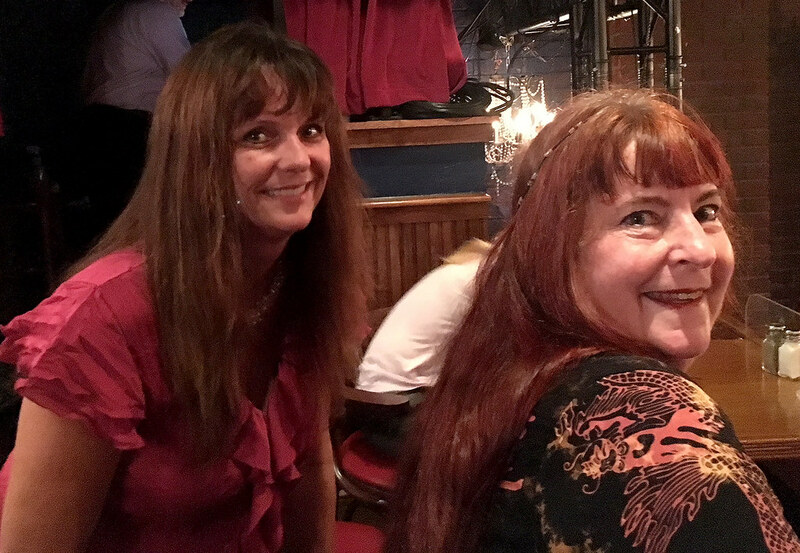 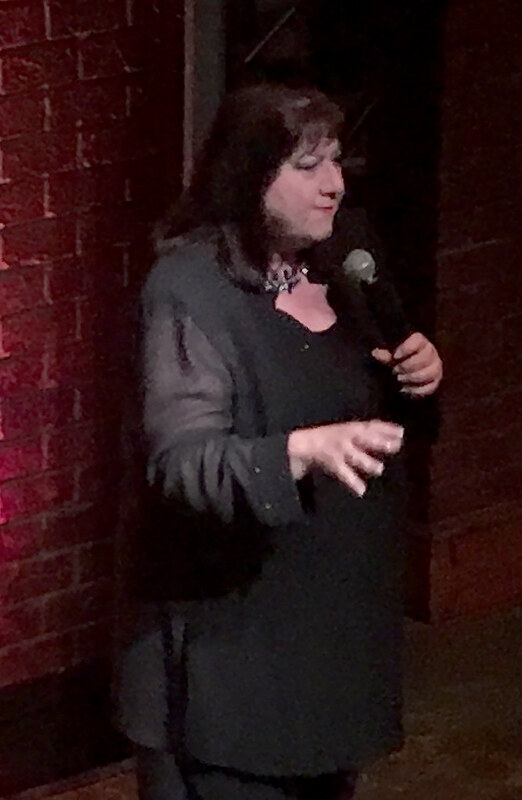 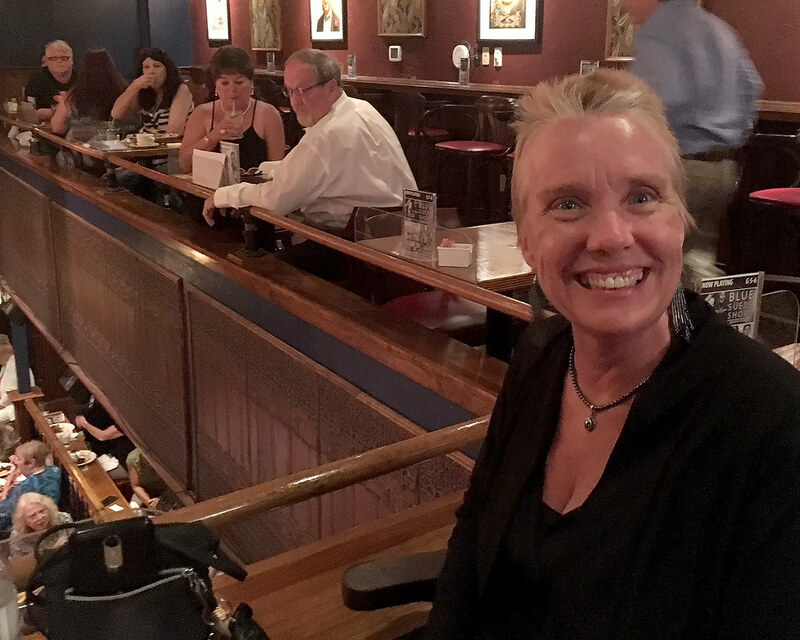 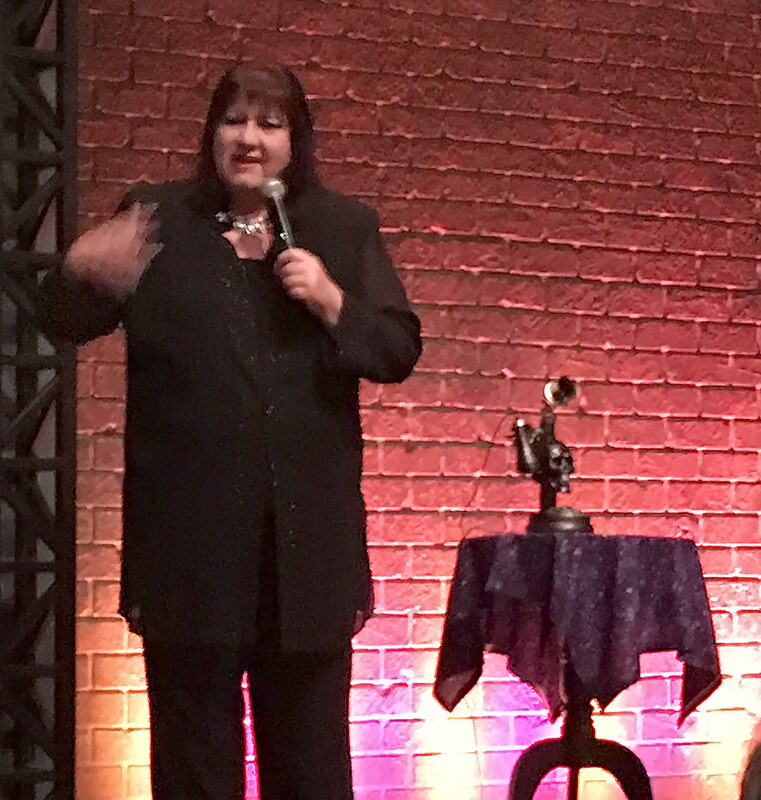 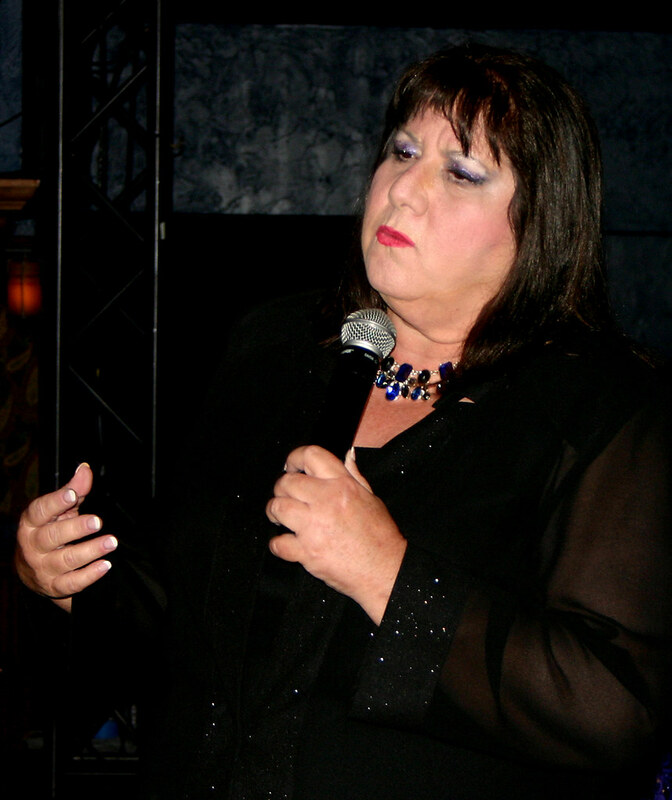 Using her compassion, humor, and refined mediumship abilities, Victoria made this a night that many will hold in their hearts for years to come. This evening was an incredible achievement, thanks in large part to our amazing guest readers who ensured that every single member of the audience received a message from Spirit. To those readers, Barbara, Elodie, Karin, Wendy, and Carol Ann, we thank you for your hard work and dedication to bringing forth the messages that audience members at the Dial 1-800-AFTERLIFE Message Gallery needed to hear. 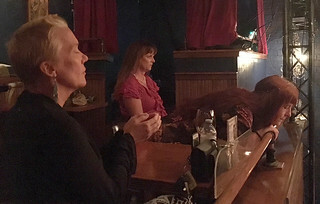 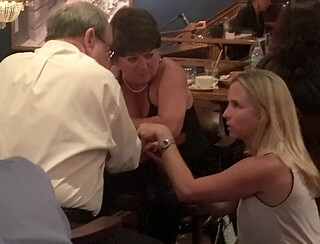 Lynn offered healing and support for those in need. 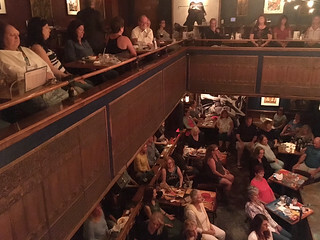 Dan opened the production and documented this fascinating night with pictures, and Rylie ran the microphone between audience members to ensure that everyone was heard. 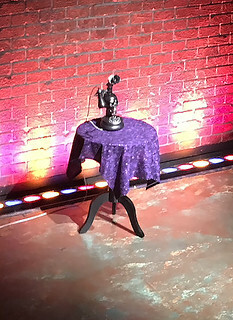 George set up the stage and spirit phone. 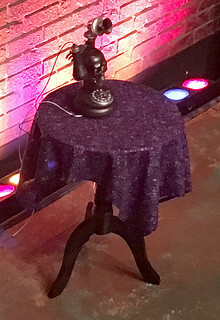 This gallery showed many that our loved ones on the other side are just a clairaudient phone call away!